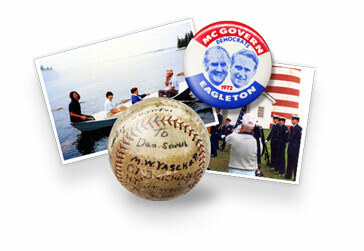 The Maine Memory Network, a project of the Maine Historical Society, provides access to thousands of historical items belonging to over 270 organizations from across Maine. 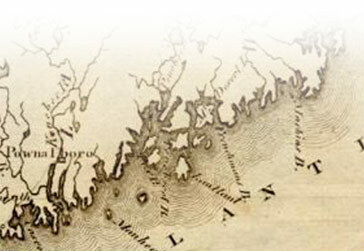 Learn about Maine's Bicentennial and How to Participate! 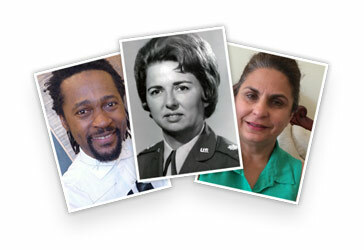 Contribute your story to Maine Memory Network and read others' stories. 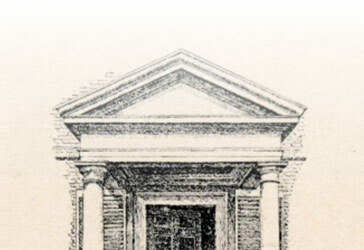 Explore online exhibits and special topics in depth. 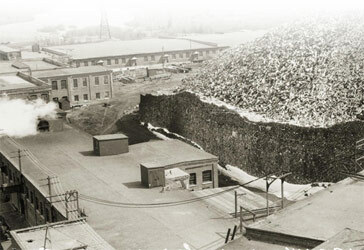 Learn how you can contribute and share your local history. 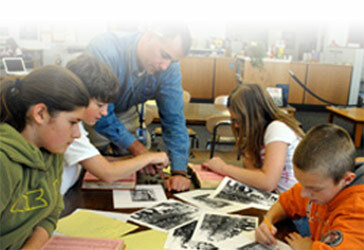 Explore Maine history by time period or theme. Search our extraordinary photos and documentation of Portland's taxable properties in 1924. 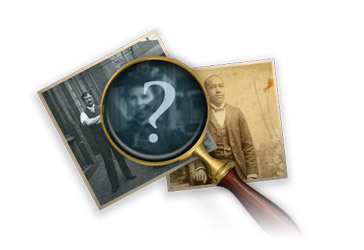 Solve a mystery by providing identifying details for photos and help us complete these records. 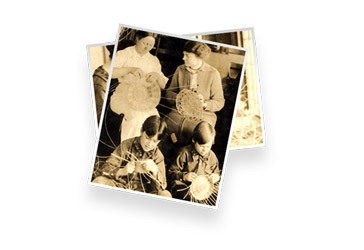 Exhance your lesson plans and class projects with Maine Memory Network resources. Learn about our contributing partners, and how to become one.